After what has surely felt like an eternity for those waiting, the extremely talented people in the Greenpoison dev team have released Absinthe 2.0, the first untethered jailbreak for Apple’s latest iOS 5.1.1 software. Since Apple released the software along with the iPad 3, users wanting the freedom of jailbreaking have been stuck with only tethered jailbreak solutions. With a tethered jailbreak the user loses the benefits of a jailbreak if their device ever runs out of battery or has to be restarted. The untethered jailbreak trumps that by staying on an iOS device permanently, no matter whether you reboot it, sync it or turn it off. Apple has always stepped up its game in an attempt to shut out jailbreakers with each new software update, which is why it took so long for Absinthe 2.0 to come around. Absinthe 2.0 can be installed on any of the above devices very easily, whether jailbroken (tethered) or as standard. For those jailbreaking iOS 5.1.1 from standard, you’ll need to download Absinthe 2.0 from the Greenpois0n website here, connect your phone and follow the simple steps on screen. If you’ve already used the older tethered jailbreak for iOS 5.1.1, simply do a search in Cydia for ‘Rocky Racoon 5.1.1 Untether’ and install it to switch to an untethered jailbreak. 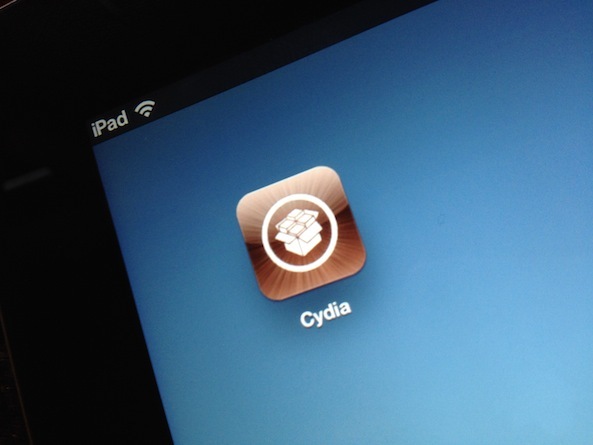 Be sure to be updated to iOS 5.1.1 before attempting to jailbreak, and remember you are doing so at your own risk. We cannot be held responsible for any issues that may arise afterwards! With Apple expected to announce iOS 6 in 2 weeks time at WWDC with a host of new features, it may turn out that jailbroken iOS 5.1.1 isn’t enough for many. Still, the lure is proving strong, with over 1 million downloads of Absinthe 2.0 over the past weekend already.